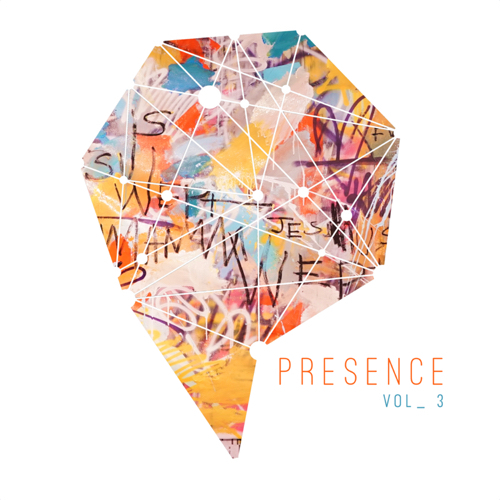 UK based DJ Andy Hunter has released the third album in his Presence series, 'Presence Volume 3', following the first volume released in 2016, and volume 2 last year. Globe trotting producer, film scoring, DJ Andy Hunter plays hardball when it comes to living out dreams. A versatile veteran of the industry, Hunter has plotted a course thus far littered with glittering peaks of success that all started with one giant monumental track from his first release; ‘Exodus’ was the album and ‘Go’ was the single. Andy’s portfolio is indeed impressive with his work appearing on Hollywood films such as The Matrix reloaded and Tomb Raider 2 as well as American TV comedy program, ‘Ugly Betty’, ABC’s hit series ‘Alias’ and a handful of video games, including SSX 3, Enter The Matrix, Black Hawk Down, Lumines Mobile, Need for Speed: Underground, Burnout Revenge and Forza Motorsport 2. Andy launched his latest pioneering musical endeavor, ‘Presence Project’, in 2016, born out of his desire to draw closer to the source of his inspiration and creativity. Andy wanted to find a way to ‘be’ in God’s presence, to reflect, mediate & pray. Presence Project weaves together music, film, poetry and photography to deepen people’s connection to God. Inspired by prayer, fasting and time spent with God, Presence Project has three key strands that are designed to help the Presence community draw closer to God; The App, Live and Stream.